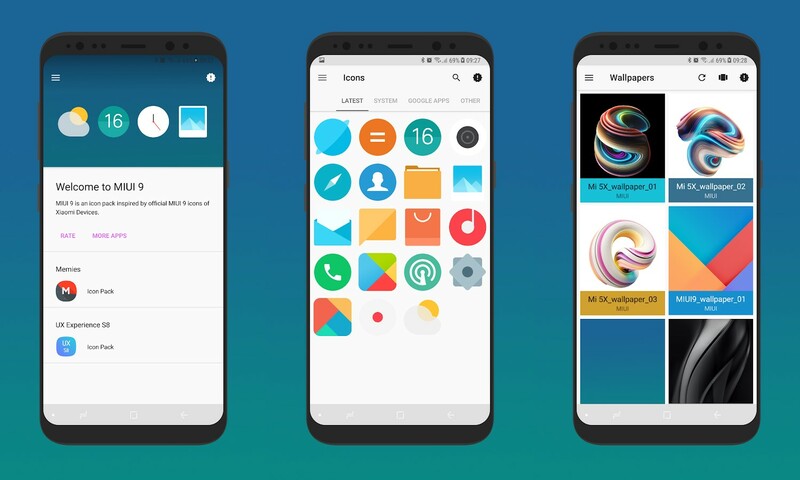 MIUI 9 Icon Pack inspired by official MIUI 9 from Xiaomi(a lot of new icons are coming soon, stay tuned!) 10 official wallpapers of MIUI 9 and Xiaomi devices. Download and install our MIUI 9 Icon Pack to change the face of your phone and maximize the efficiency and phone’s experience.